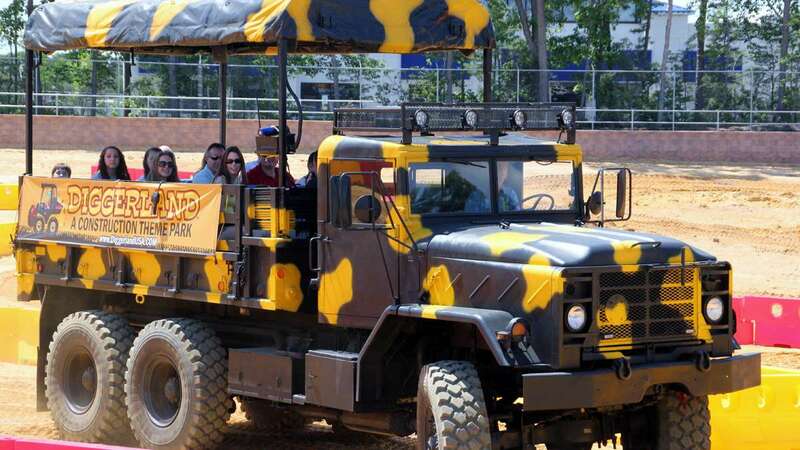 Construction equipment amusement park opens in N.J.
Saturday marked the ribbon-cutting ceremony for Diggerland USA, the first amusement park in the country where kids and adults can operate, ride, and play with construction machinery. Playing in the dirt just got a whole lot bigger. 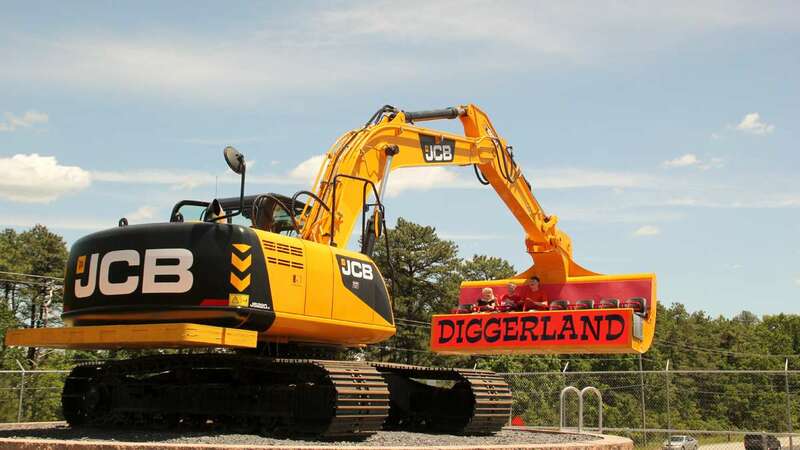 Saturday (6/14) marked the ribbon-cutting ceremony for Diggerland USA, the first amusement park in the country where kids and adults can operate, ride, and play with construction machinery. 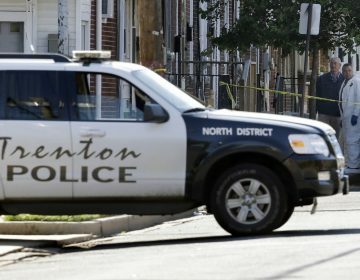 It’s located in West Berlin, New Jersey, seemingly far-flung from the first Diggerland amusements park in the United Kingdom. At Diggerland USA, anyone over the 36-inch height requirement is invited to interact with the equipment. Some machines are used as rides and are operated solely by park personnel, like the photogenic Spin Dizzy, a 20-ton spinning excavator with a modified bucket that’s been turned into seats. But many of the park’s attractions invite visitors to take control. Excavators of all sizes are posted to the ground, allowing visitors to direct mechanical arms to dig around, navigate obstacles, and even knock down bowling pins. The largest piece of equipment that visitors can actually operate is the JCB 3CX Backhoe, a 12-foot-high, 18-foot long construction site staple, though a park attendant shares control while steering around the course. The same machine will be used in a daily stunt show, with park staff doing wheelies and other tricks. 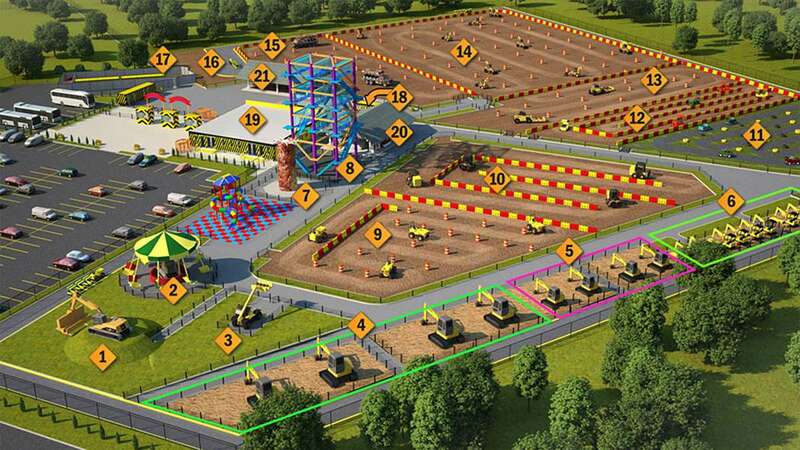 But it’s not some 14-acre construction zone free-for-all; lots of thought and planning went into the development and customization of Diggerland’s heavy machinery-turned-rides. The vision of bringing a construction-themed amusement park across the pond started with Ilya Girlya. 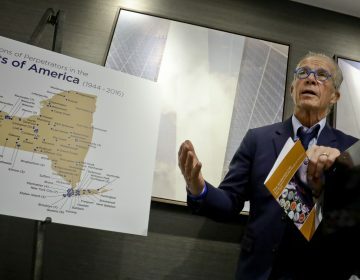 His insight into park design and management comes from five years of owning Sam’s Sahara Oasis, a partly indoor waterpark with a retractable roof that neighbors Diggerland USA. As for his experience with construction equipment, Girlya has been working for Sambe Construction Company (founded by his parents) for over a decade. 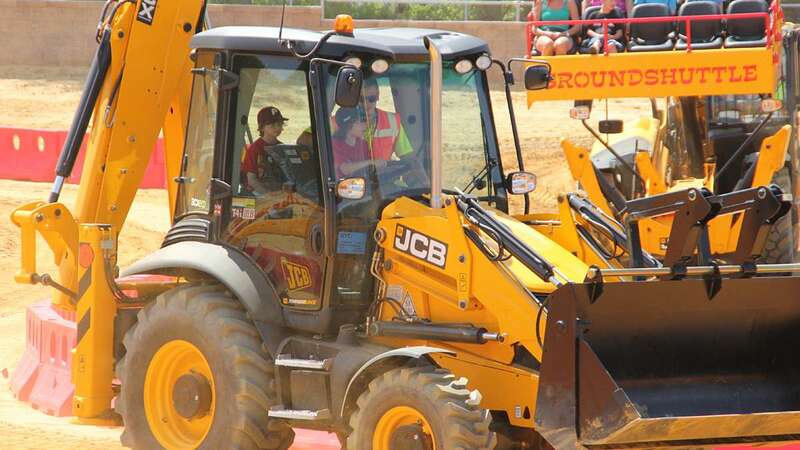 His fascination with construction machinery led him to discover Diggerland UK two years ago, and he proposed a partnership. Girlya reached out to Hugh Edeleanu, who owns Diggerland UK as well as an equipment rental company and a machining modification organization. Edeleanu’s unique intersection of interests left him wondering how to make use of extra machinery when it wasn’t being rented. He began experimenting with modifications, designing things like locking mechanisms and braking systems to create machines that could be safely monitored and operated purely for fun. That’s how Diggerland UK began twelve years ago, and Girlya worked with Edeleanu’s team of engineers to bring modified equipment over. 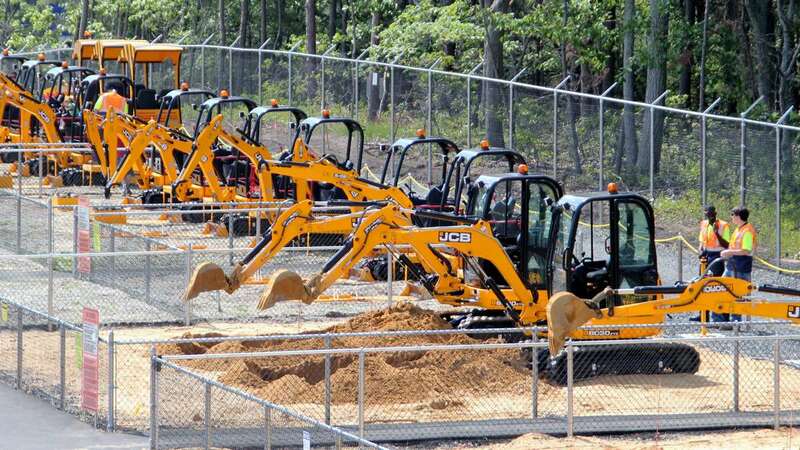 So yes, you’ll find real excavators and backhoes at Diggerland USA, and you can ride or operate most of them, but significant modifications have limited the functionality of these machines. Aside from safety, the Diggerland team ran consumer studies with parents and children to determine any other top concerns. They found that regardless of age or gender, everyone shares a fascination with massive machines. Diggerland USA also offers rain gear and rain boots (“wellies”, as their UK branches call them) to encourage their rain-or-shine policy. 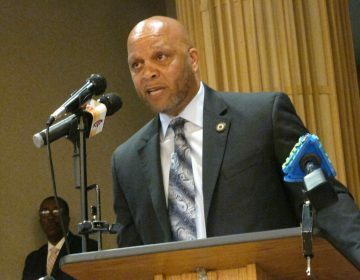 Peters credits Girlya’s entrepreneurial spirit with bringing his unusual vision to fruition.